Many of these puppy farm businesses are hidden away in areas far from public view and criticism. A friend of the charity, a volunteer, patiently gained the trust of a ruthless breeder that had 100 dogs at their very private installation. Subsequently he persuaded them take let him take away the most physically and mentally damaged mothers and fathers that have been kept in cages for years. 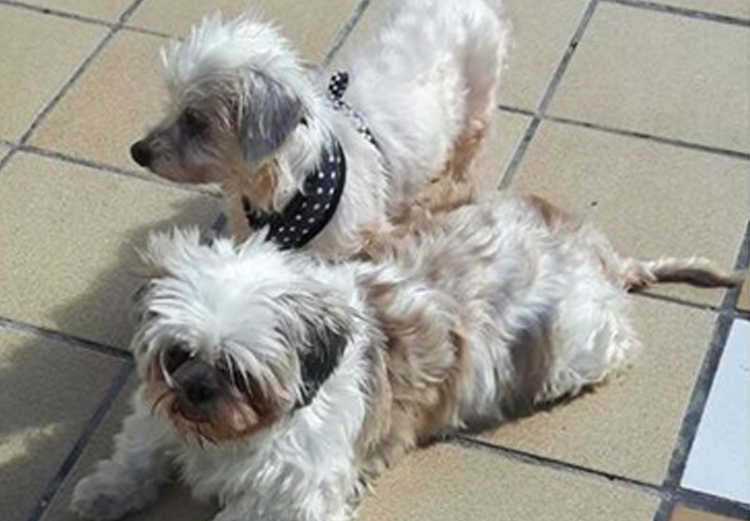 In the past few months 70 of these used and abused puppy farm dogs were rescued and taken in by the Pets In Spain animal charity and other animalista groups that they collaborate with. 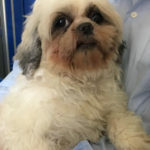 Last week the charity accepted into their care two more, a 5 year old Bichon Maltese with no eyes, and on the same day Shih Tzu mother with a violent traumatic injury, a fractured bottom jaw, believed to have been inflicted on her approx 2 years ago. Despite their suffering both were forcibly bred to create puppies to sell. 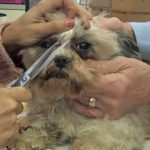 The rescued dogs are now being provided with the very best veterinary treatment paid for by Pets In Spain with their rehabilitation and socialisation being managed in volunteer foster homes. They now have names, Tabitha and Tallulah. 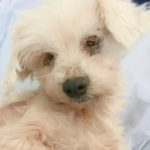 Visit the charity’s web site at www.petsinspain.com or on Facebook: petsin.spain1.